CHICAGO -- An 18-year-old boy was critically injured Friday night after he stuck his head out of a moving CTA Red Line train and hit a pole on the South Side. 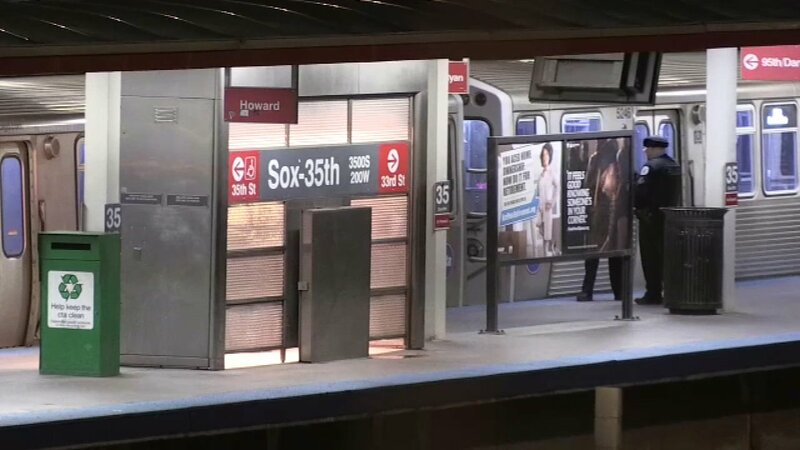 The teen was on a southbound train at 9:37 p.m. when he hit his head on a pole near the Sox-35th stop at 142 W. 35th St., according to Chicago Police. Paramedics took him to Comer Children's Hospital, where he was being treated for a fractured skull, police said. He was in critical condition.